We agree the new craze in the youth section today is tattoos; however tattoos have been around for as far as I can remember when in the ancient days people would through painful measures get permanent art etched on their body. 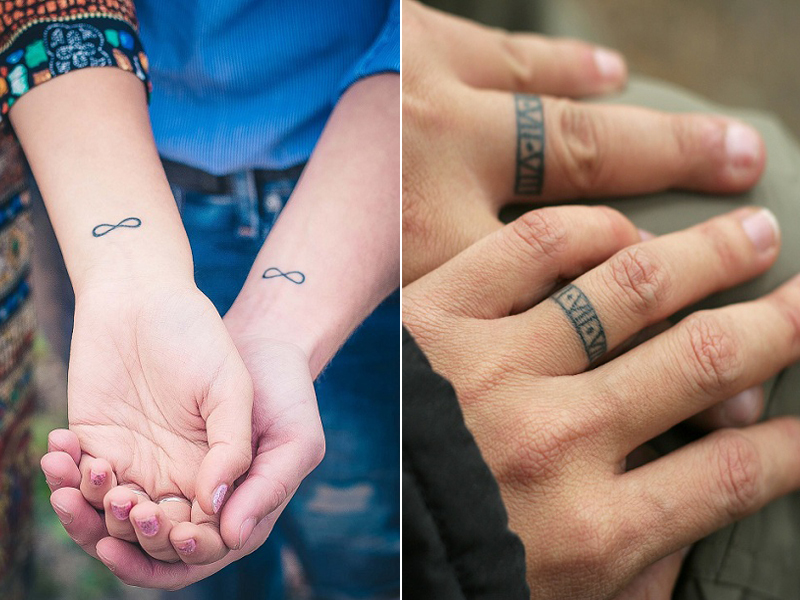 Back in those days, the numbers were counting and limited but now the tattoo craze has spread like a forest fire throughout. As human we are born to make mistakes and even a permanent mark such as a needled drawing can be covered up for better. 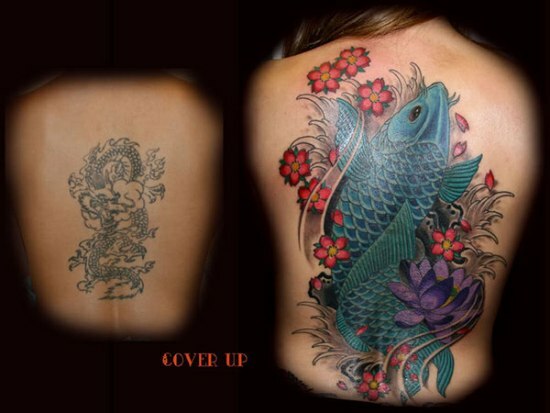 Here are the 9 best cover up tattoo designs and ideas for men and women as follows. Young and dumb, we fall in love, we expect it to go all the way to the point where our future flashes bright in front of us only to be broken down by the strong misconception that has washed over us making us believe it will last. The same happened with who fell in love with Isaac and now the beautiful diamond is wrapped once again in search for a lone heart. 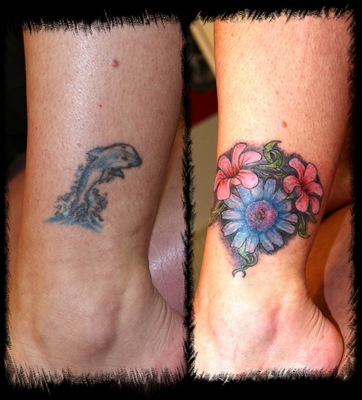 The tattoo initially started as a simple little red rose comical in nature with two little green leaves on either side. There was also a little butterfly in the near vicinity progressing towards the flower. 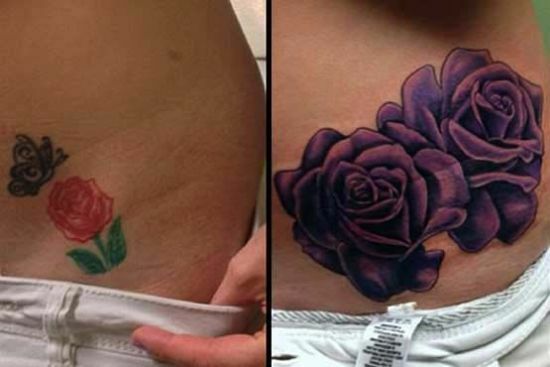 It is miracle how beautifully two roses filled in purple have covered up the previous comical tattoo. 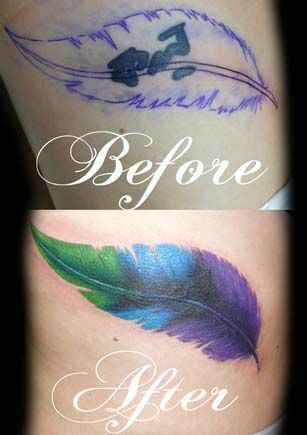 This is one of the best cover up tattoo designs for women. The initial picture was a beautiful scaled Chinese dragon scrawling up the back breathing gusts of fire and smoke from within himself. 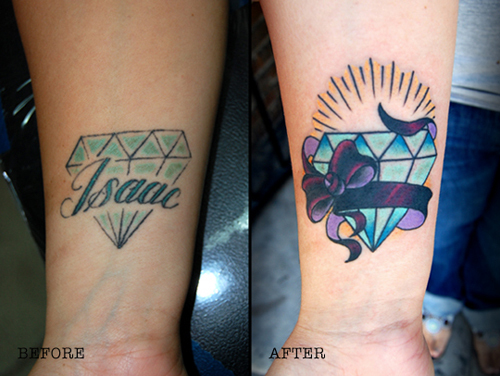 However, this was not what she had in her mind back then and hence a beautiful cover up followed. Here in this picture is a beautiful fish in scales of ice and royal blue with slight pink shaded flowers. 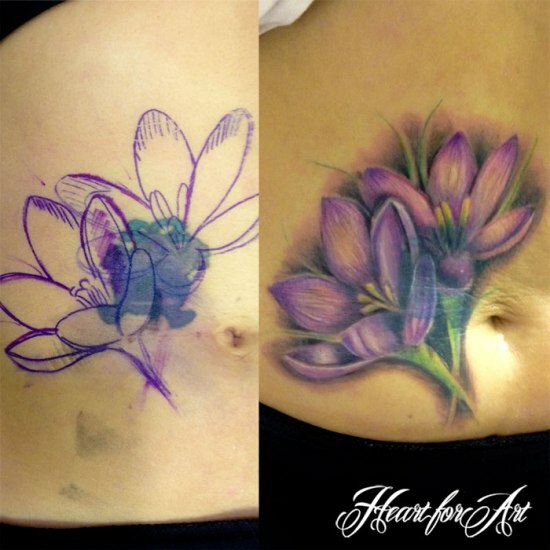 It started with a simple blob of paint work as a tattoo depicting some element but that did not have to wait long since the baby tattoo is here beautifully covered by these open flowers. Check out the precision with which the beautiful petals have been created and shaded. 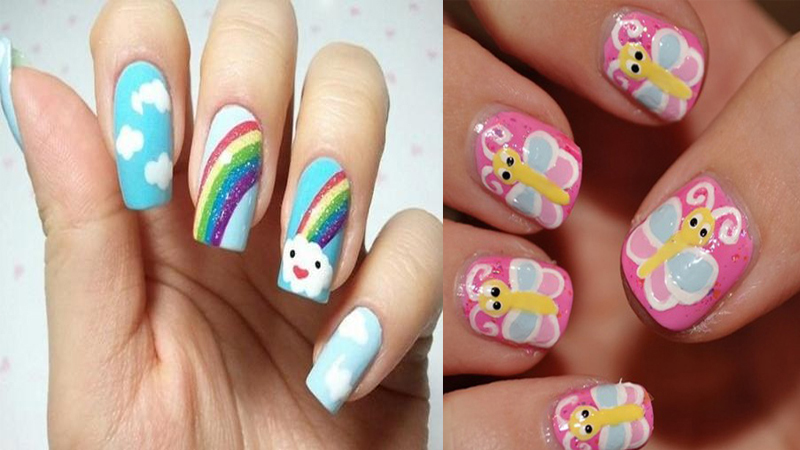 This woman here started with a simple 3 inch black silhouette of a tribal form small and fading with the passing time. It was a rough diagram blackened to avoid flaws in precision. 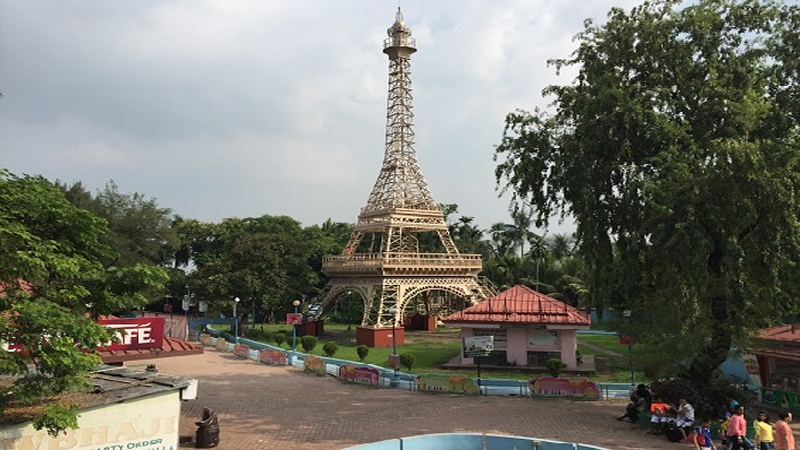 This was later translated into a bigger meaning, a beautiful tribal art at its best with the extravagant use of size and flowers to fill up the area. Once again it started with a black smudge ink showing two syllables forming a letter which looks both unkempt and disheveled. These words written in Bengali can be beautifully drawn and covered up by a multi colored feather of rainbow hues. The feather looks mesmerizing on shades of blue and purple with the tip being green and soft. 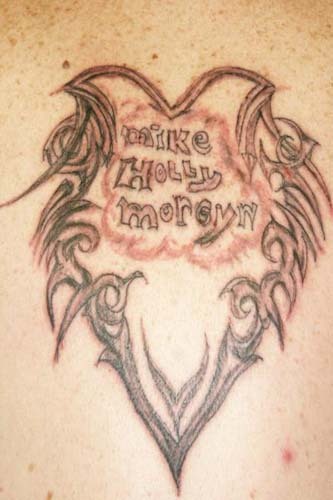 The tattoo was previously done on the leg where it showcased a happy dolphin jumping. The specs of blue ink at the rear end of the otherwise small and compact tattoo signified water. This has been later changed to this beautiful bouquet of flowers with the dark green foliage at the back. Once again here is a beautiful way to cover up youth mistakes. When the love affair with Cyrus was done with, the person here tactfully decided to cover up the tatted up flaw by beautifully drawing a butterfly on top of it. The initial tattoo looked similar to a weed leaf with a queer creature preferably a dragon some feet away from it. Regretting the decisions immediately, the person here used his brains to create this wonderful breath taking piece of art. 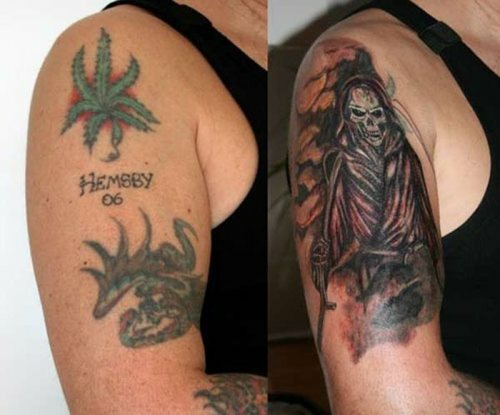 It is one of the best cover up tattoos designs for men. 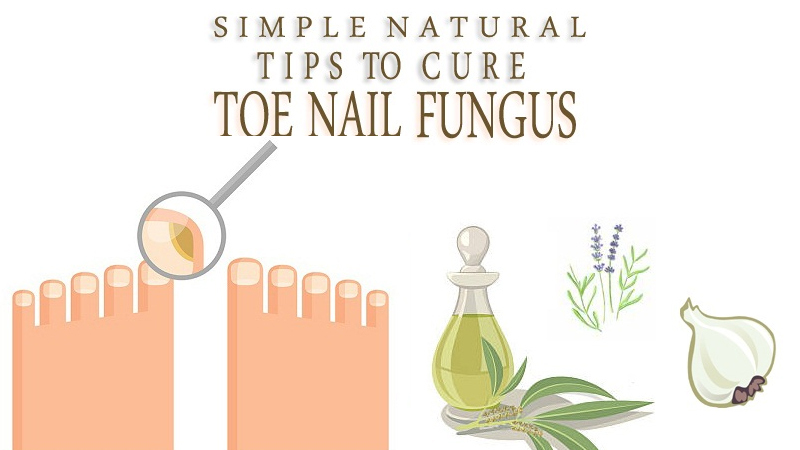 How to Get Rid of Toenail Fungus Fast and Naturally?